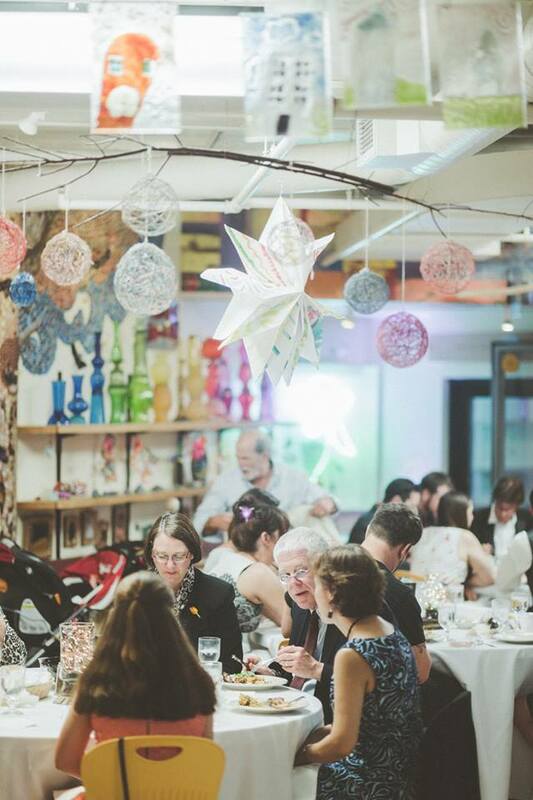 We love get-togethers and offer lots of options for events, whether you are looking for a from a first floor reception, a second floor corporate gathering, a multi-floor gala, a rooftop garden party, or any combination you desire! 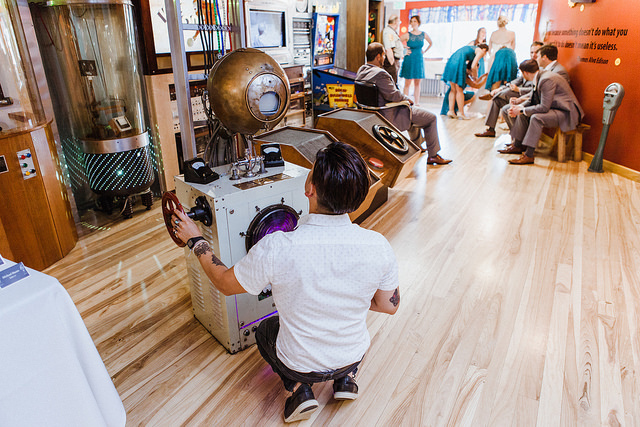 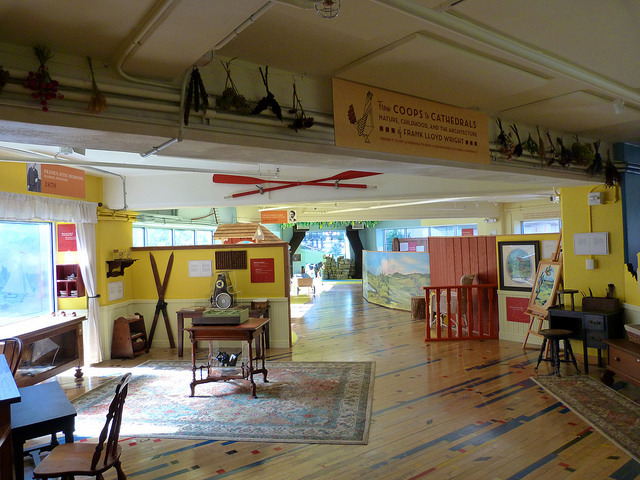 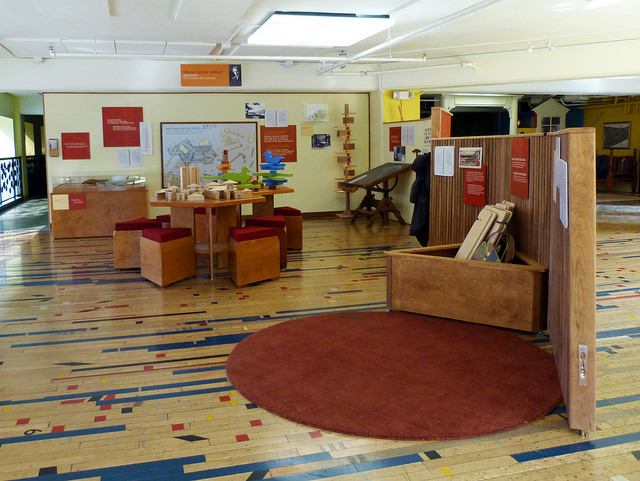 Our unique, award winning museum may be rented by individual floors or by a combination of floors, and includes any exhibits available to the public during the day. 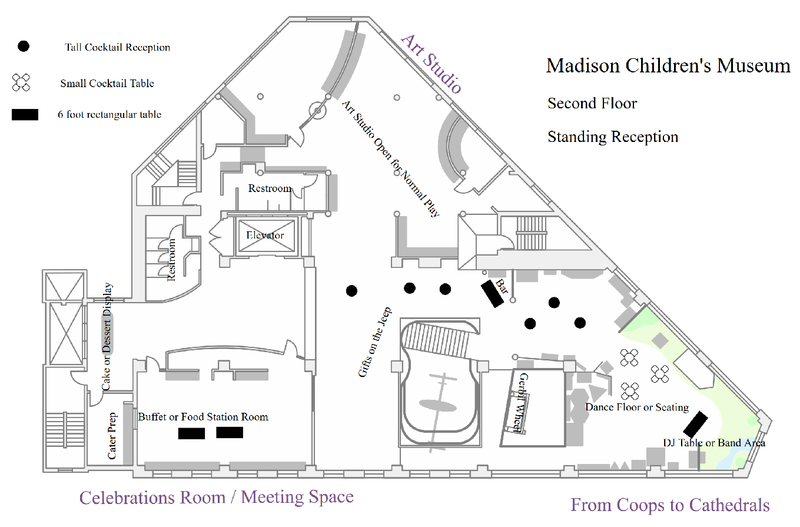 Below are some examples of floor plans that many of our event hosts have used, as well as some photos of fun events we hosted! 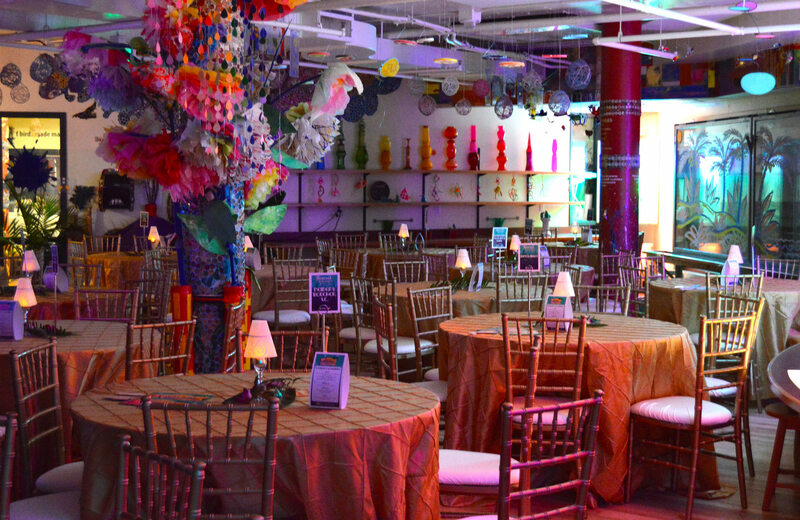 For more ideas of how to set up your event, visit our Pinterest page. 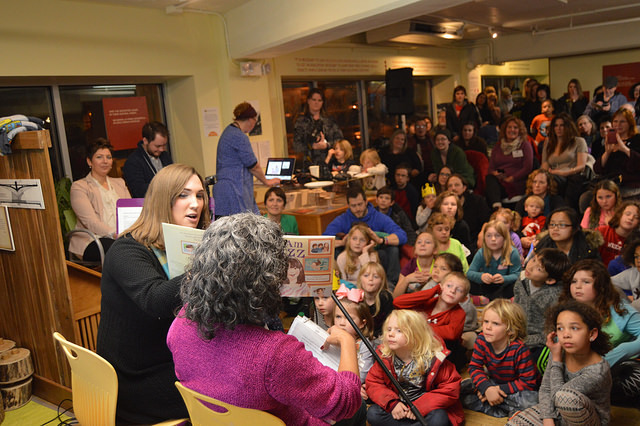 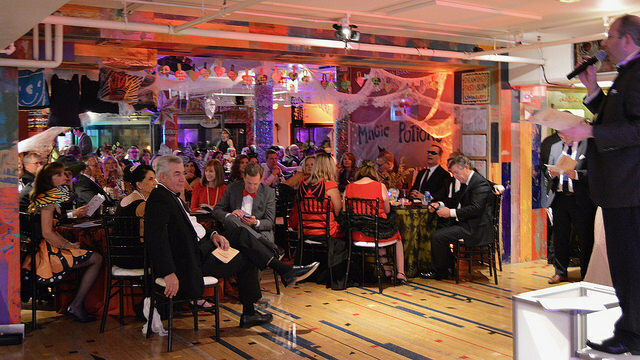 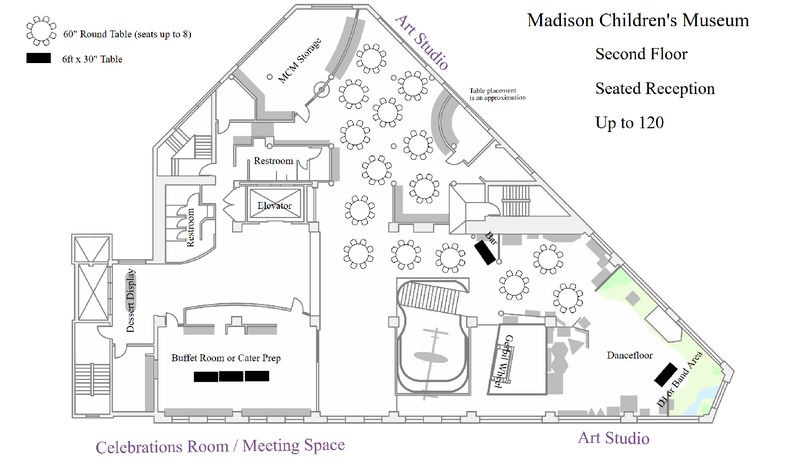 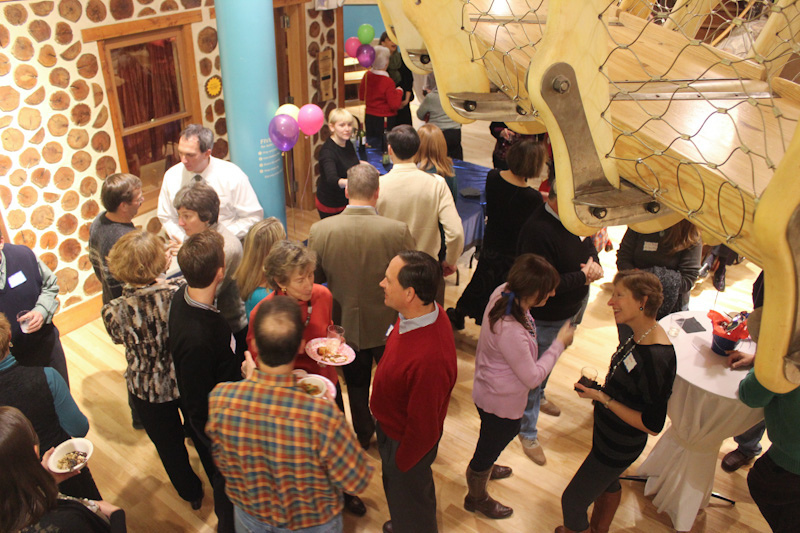 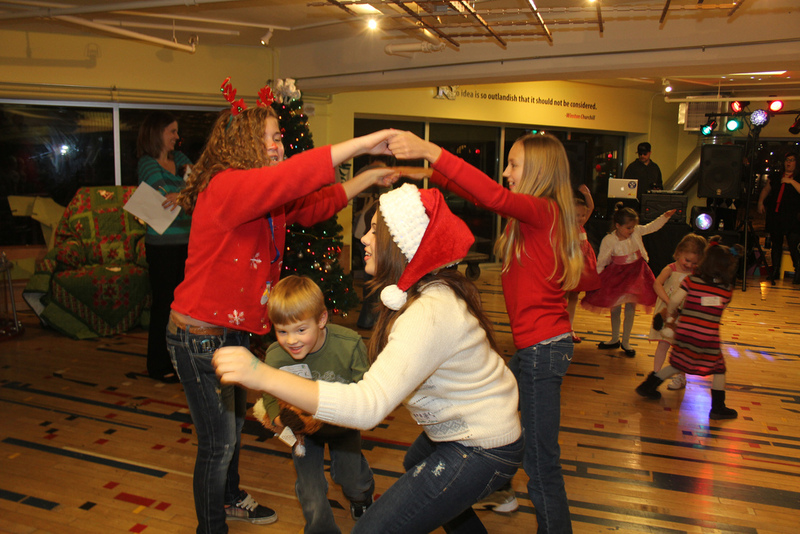 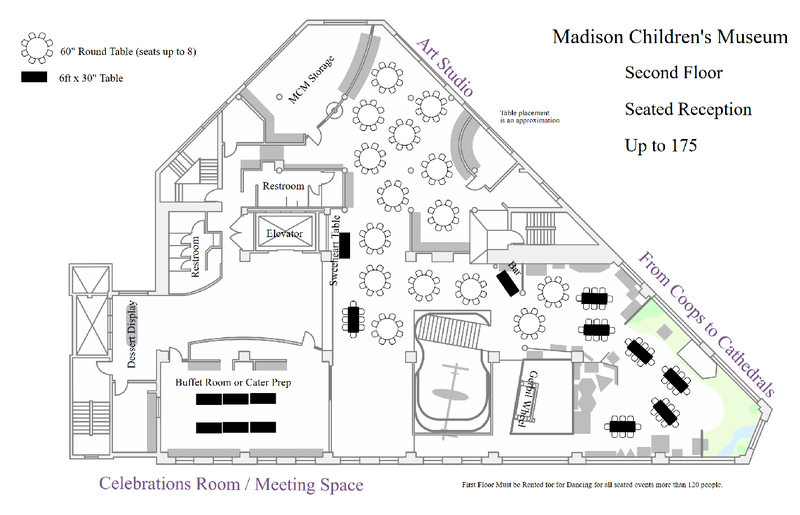 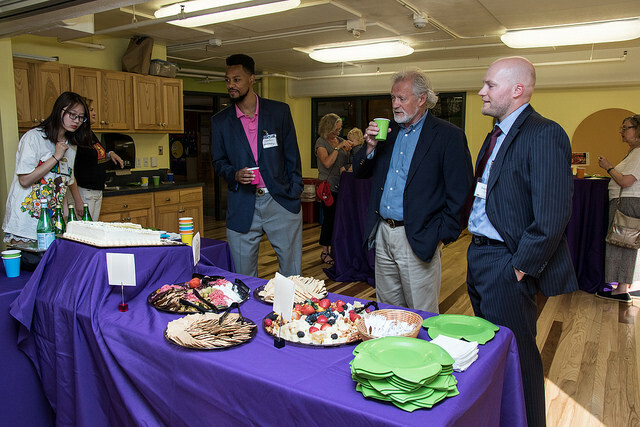 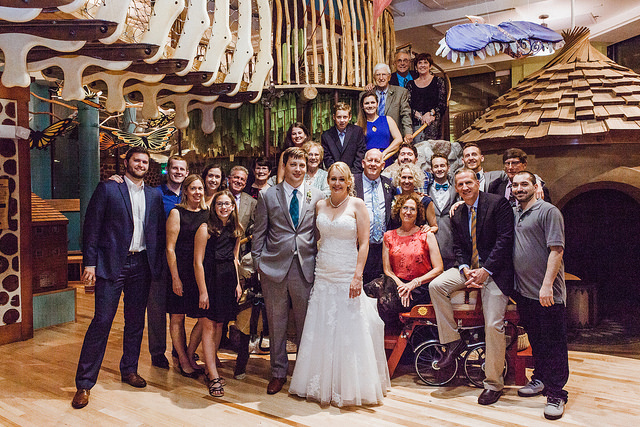 The First Floor stands ready to support any function at Madison Children’s Museum. 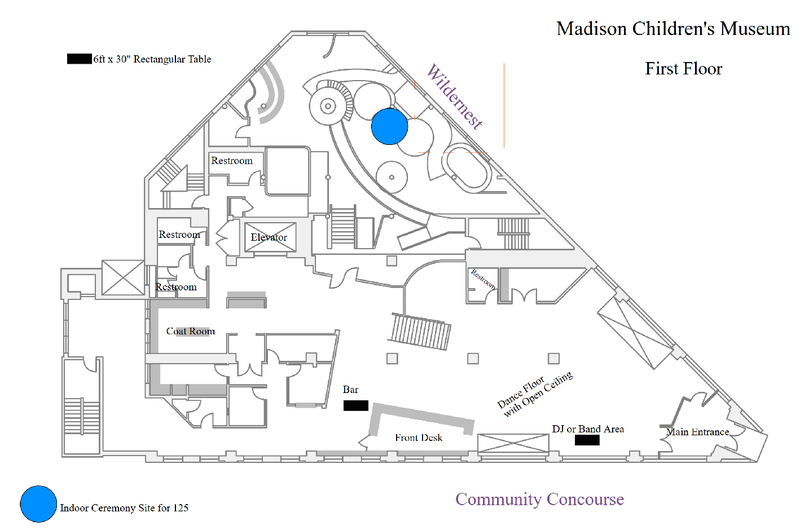 The Community Concourse makes a great cocktail reception space and a fantastic dance floor, which is strong encouraged for groups over 120. 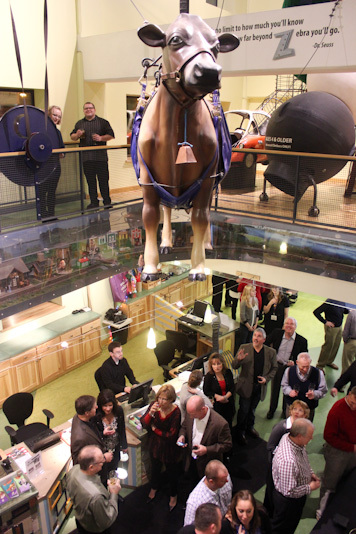 The open ceilings allow your guests to look down from the second floor and feel included in your festivities. 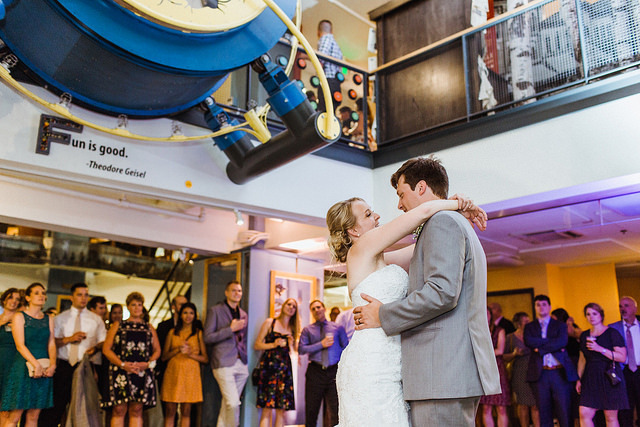 The Concourse also contains our customizable welcome wall which is included with any rental! 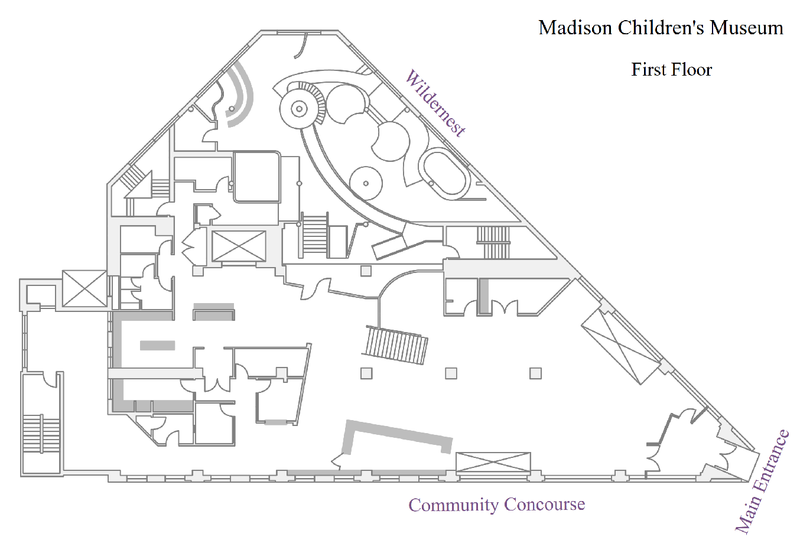 With seating for up to 200, the second floor provides the largest, most interactive, and most versatile of our event spaces that appeals to both children and adults. 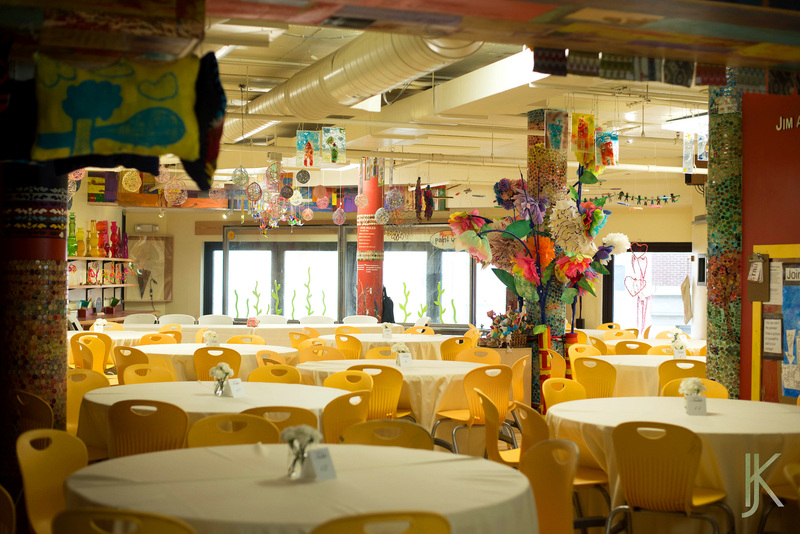 With the Art Studio and Possible-opolis for seating and the Celebrations Room for buffet or cater prep, dinner service has a spectacular flow on the second floor. 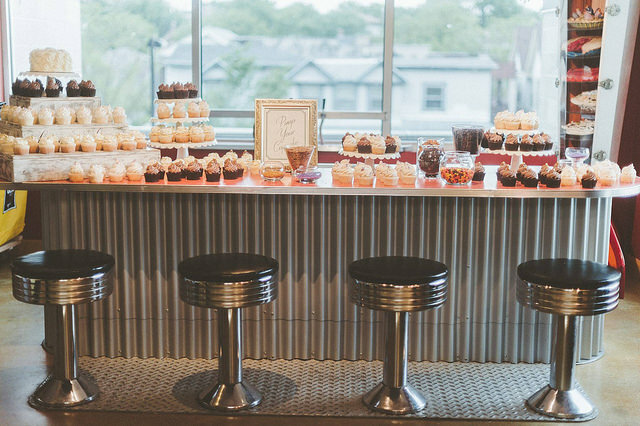 The Pie in the Sky Diner ads to the atmosphere as an amazing dessert display. 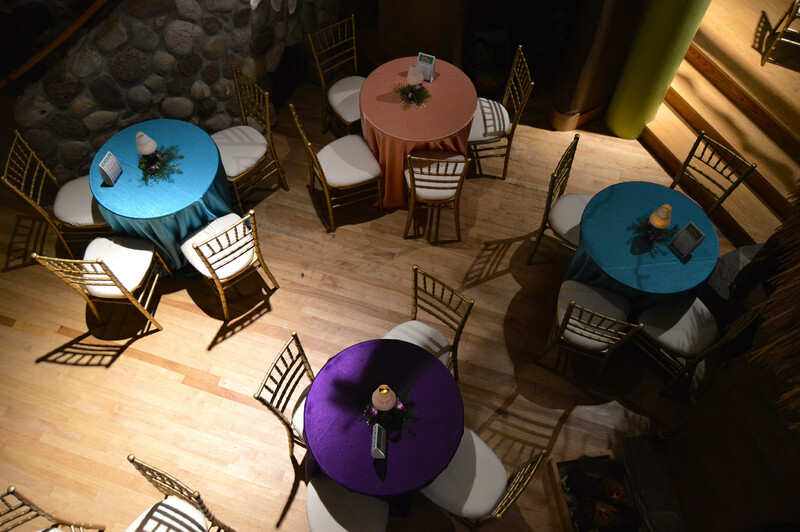 Your seating can continue on into From Coops to Cathedrals, or let that space become a dance floor and boogie the night away. 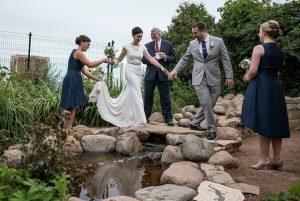 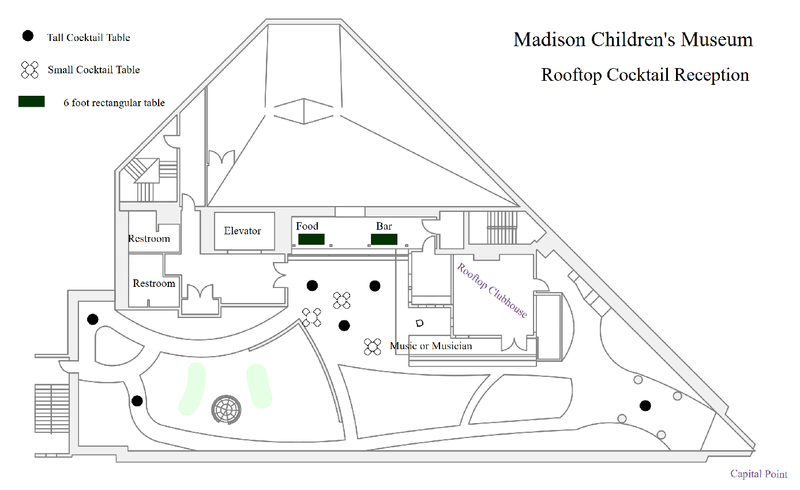 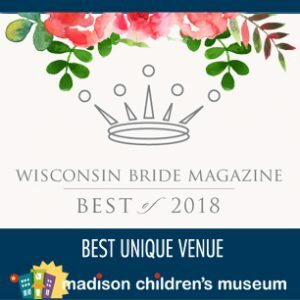 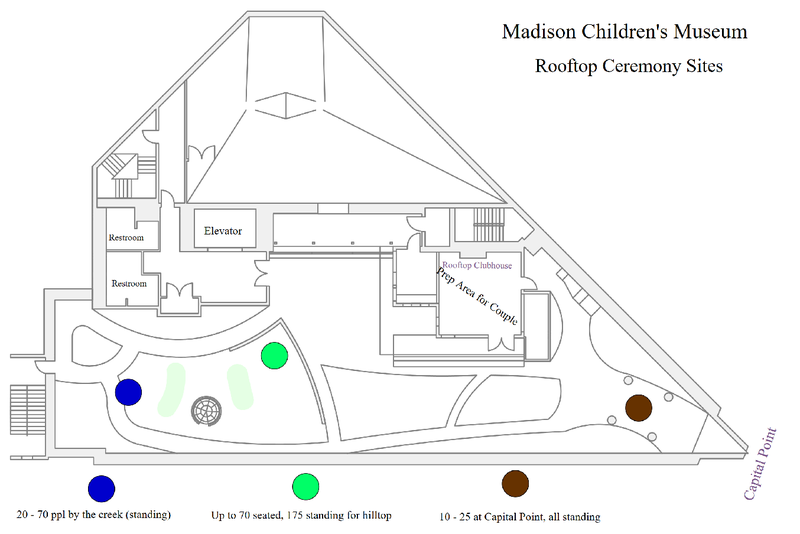 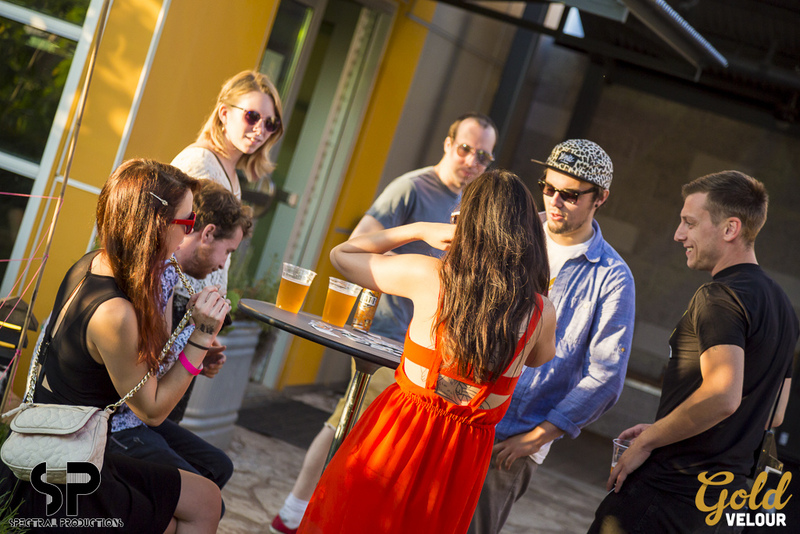 Whether it be a loving wedding ceremony or a casual rooftop cocktail session, the Rooftop Ramble makes a fantastic and unique event space here in Madison. 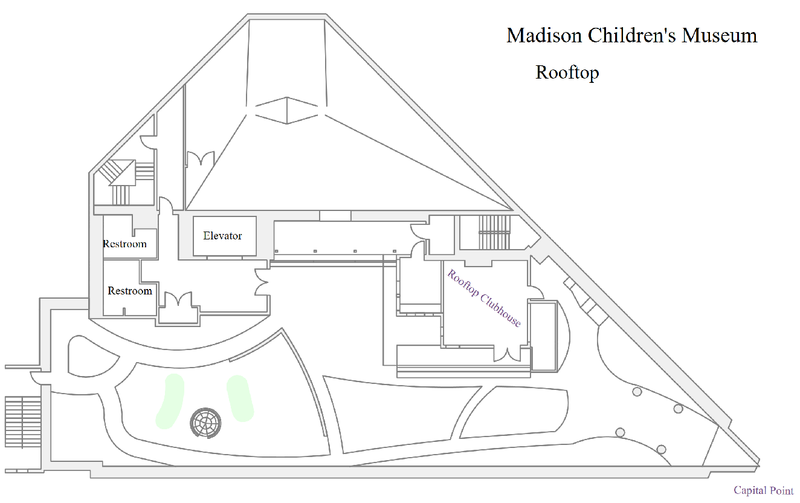 We’ve turned our rooftop into an urban oasis, with an indoor clubhouse and an outdoor patio and extensive garden. 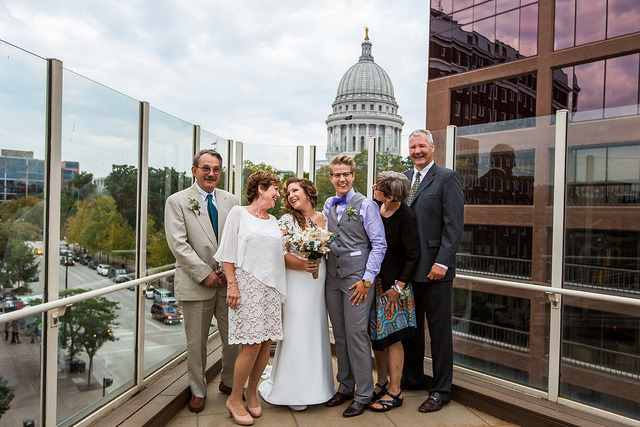 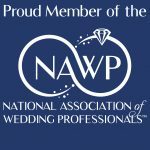 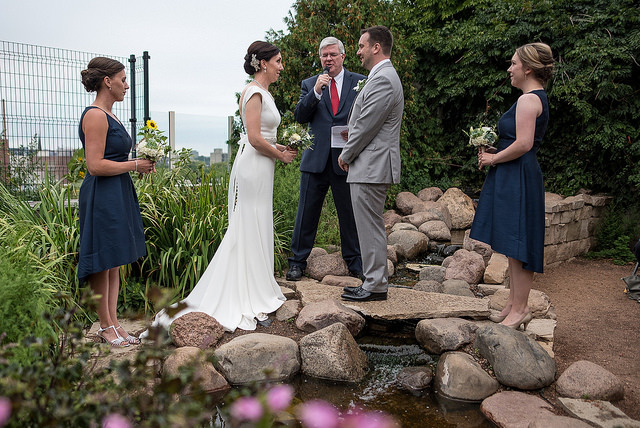 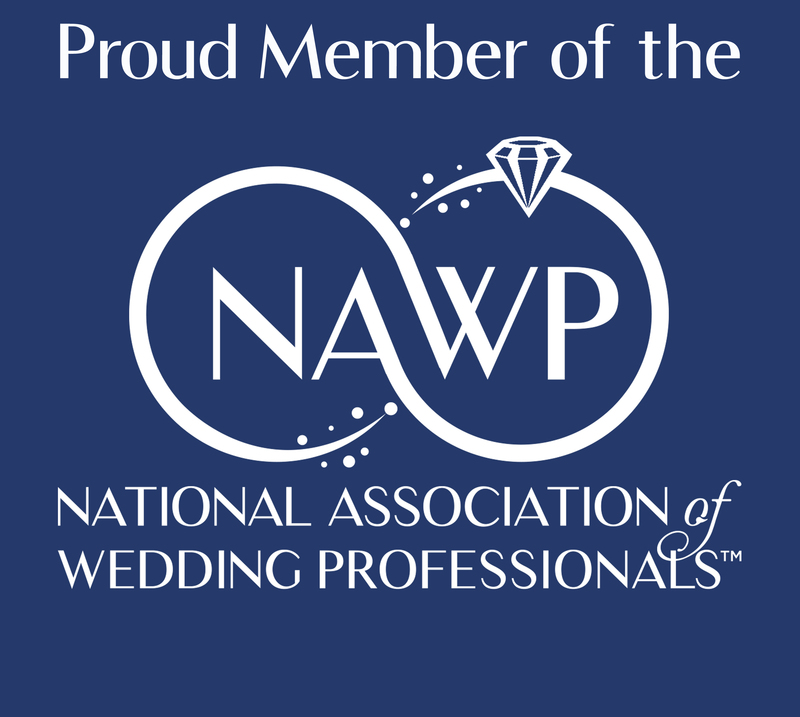 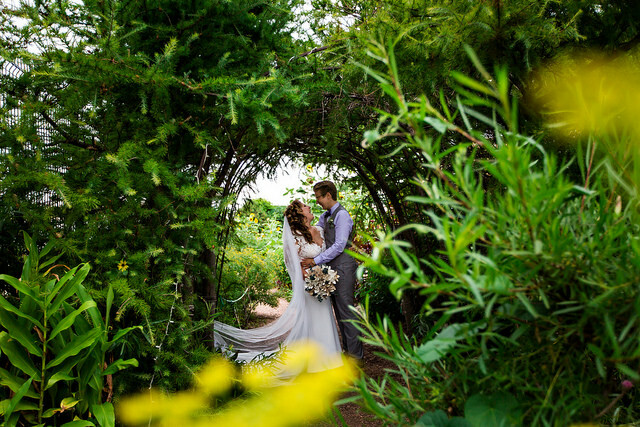 Our tamarack tree tunnel, rooftop stream, and capitol-view overlook are popular locations for pictures and focal points for ceremonies. 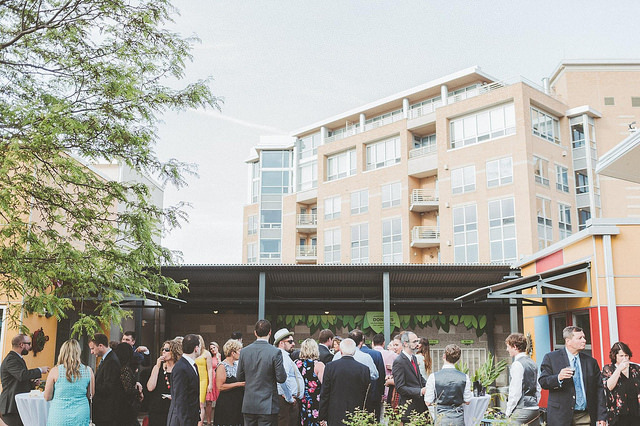 Containing both our rooftop garden, a courtyard for food and beverage set up, and our animal friends on display, the rooftop makes a fun and beautiful place to celebrate! 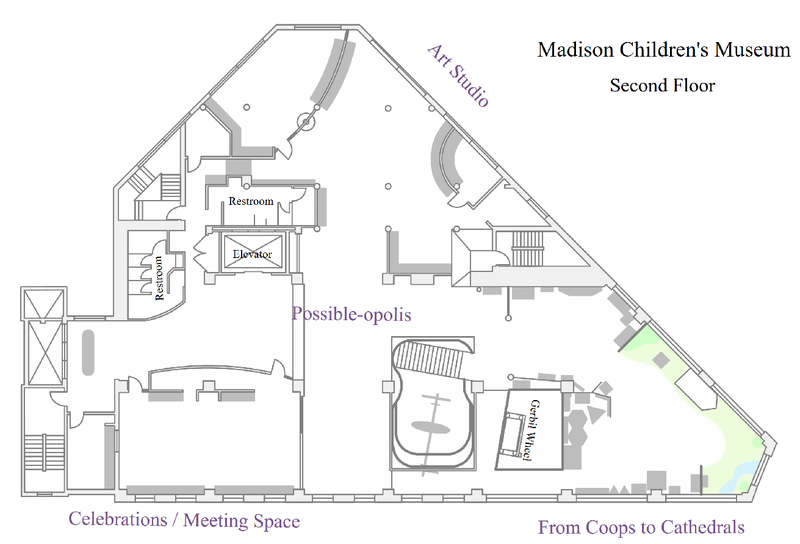 Still interested in seeing the space? 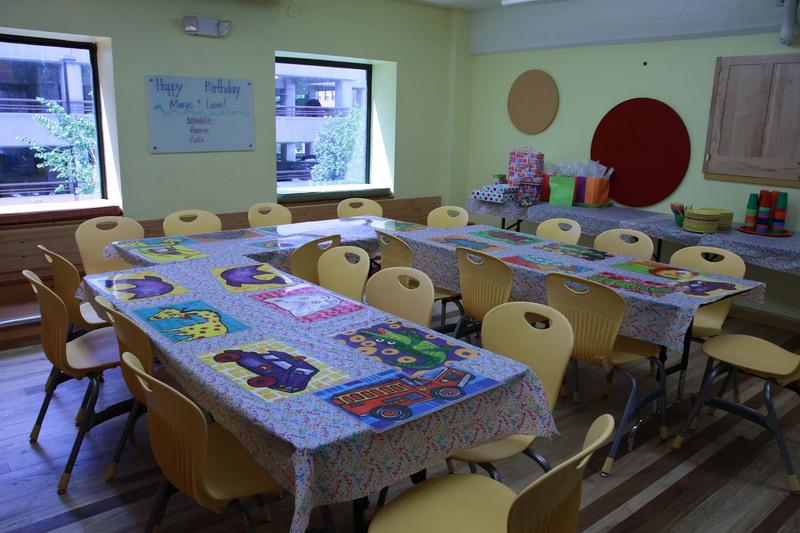 Set up a tour with our facility rental coordinator today!